Laurel, Mont. 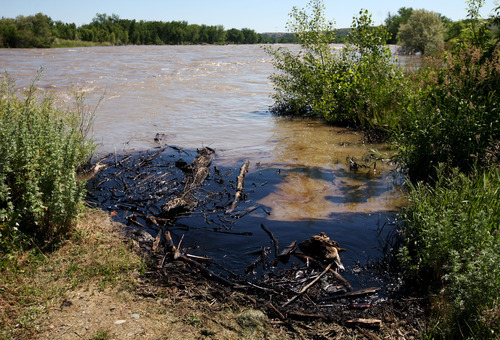 • Teams of federal and state workers fanned out Sunday along Montana's Yellowstone River to gauge the environmental damage from a ruptured ExxonMobil pipeline that spewed tens of thousands of gallons of crude into the famous waterway. 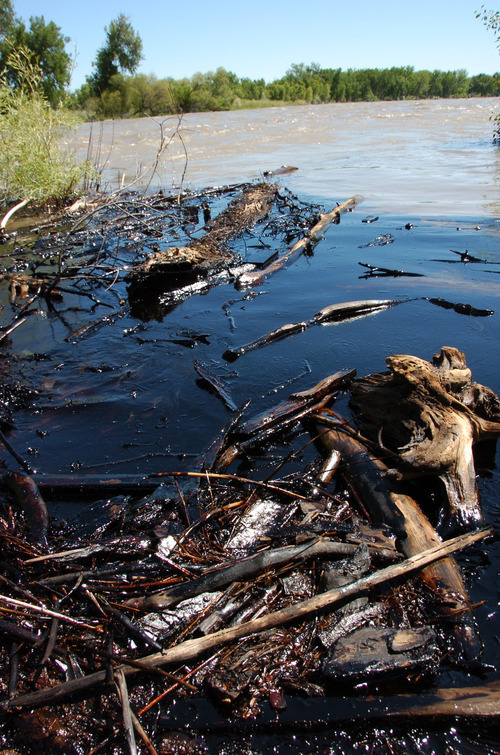 An Environmental Protection Agency representative said that only a small fraction of the spilled oil is likely to be recovered. Agency on-scene coordinator Steve Way said fast flows along the flooding river are spreading the oil over a large area, making it harder to capture. But Way said that also could reduce damage to wildlife and cropland along the river. 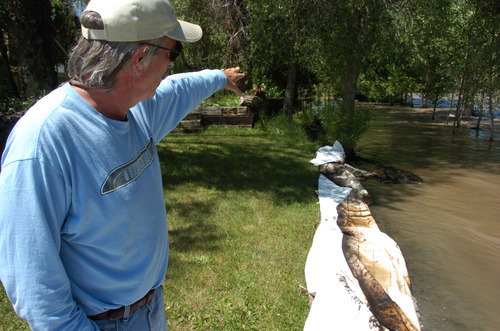 A 25-mile long slick of oil had reached as far west as Hysham Saturday night. 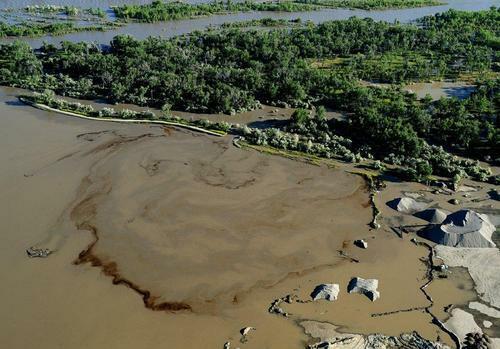 An estimated 1,000 barrels, or 42,000 gallons, spilled Saturday before the flow of oil from the damaged pipeline was stopped. Duane Winslow with Yellowstone County disaster coordinator Duane Winslow says dozens more ExxonMobil cleanup workers began to arrive in Montana on Sunday morning. The break near Billings in south-central Montana fouled the riverbank and forced municipalities and irrigation districts Saturday to close intakes. The river has no dams on its way to its confluence with the Missouri River just across the Montana border in North Dakota. It was unclear how far the plume might travel.